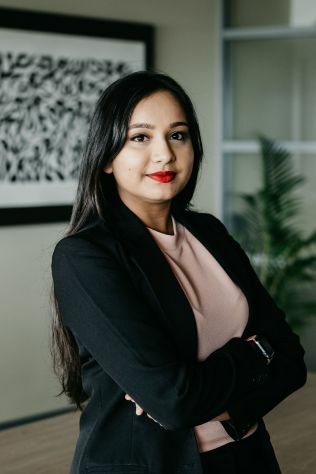 Nishrat gained her Bachelor of Commerce majoring in Economics and Bachelor of Laws from the University of the South Pacific in March 2018. She subsequently completed her Professional Diploma in Legal Practice and was admitted to the Fiji Bar in August 2018. Nishrat joined the firm shortly before her admission and works in the Commercial and Trade Marks and Patents groups.